snuggling under my blankets, dreams still floating through my mind. soaking in the quietness of a world still fast asleep. for a morning of such beauty, doth surely make a perfect start. 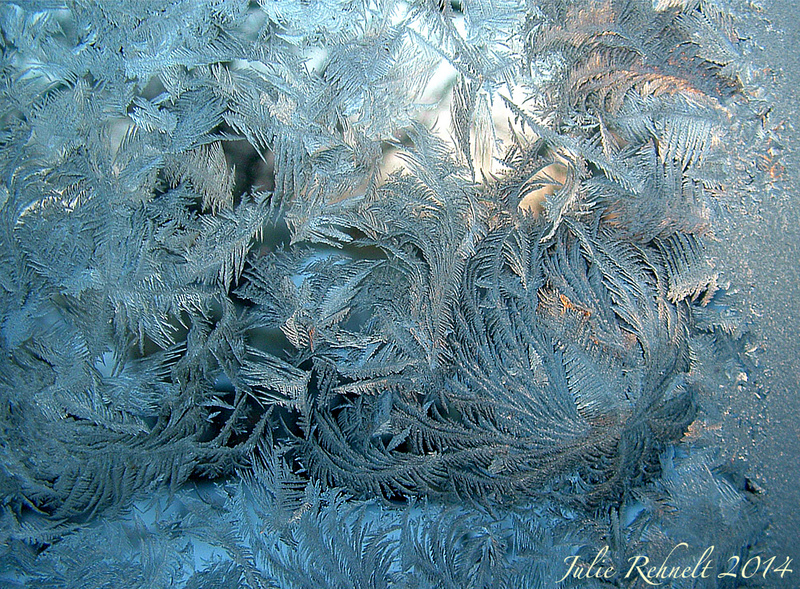 With our sub-zero temps here, my frosty windows really have been so very beautiful. 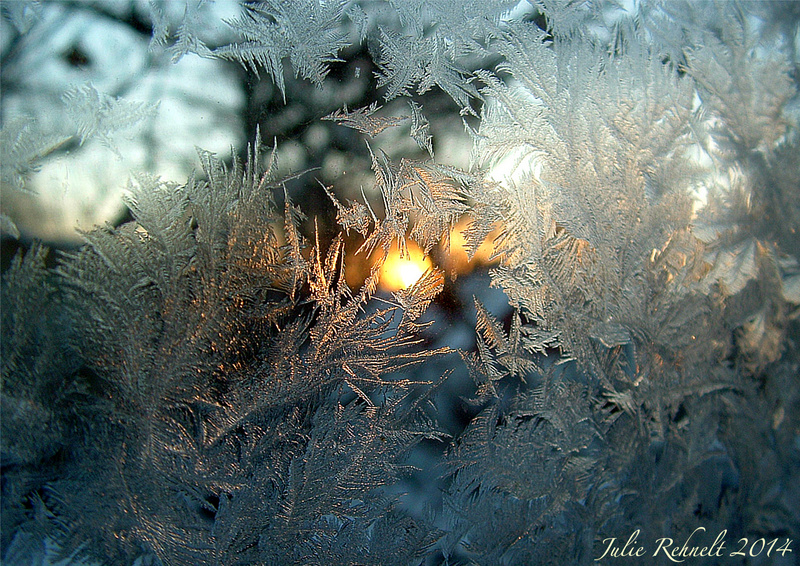 I love waking up and watching the sunrise through the frost, it makes me feel so cozy. This entry was posted in Photography, Poetry, Winter and tagged Nature, Photography, Poetry, winter. Bookmark the permalink. 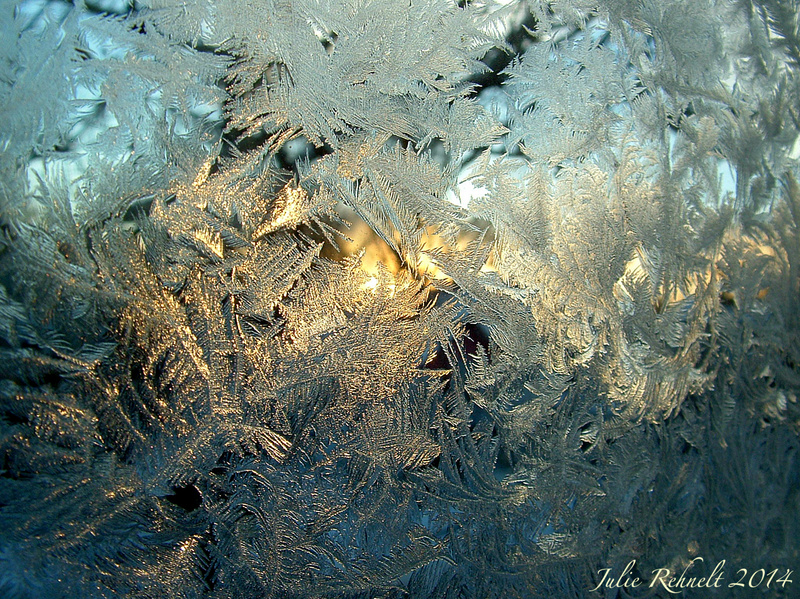 You do have a knack for capturing that frost! Lovely as ever! beautiful in words and vision Jewels. 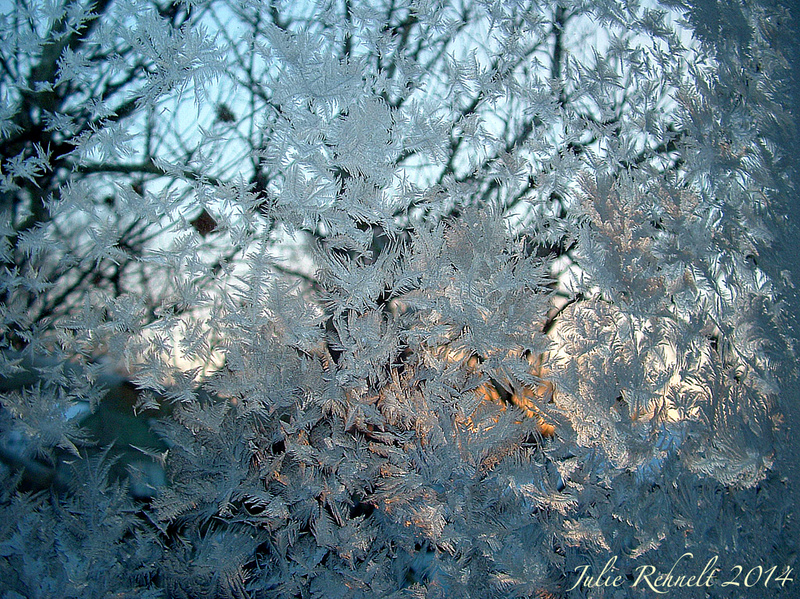 I love frost the frost photos! 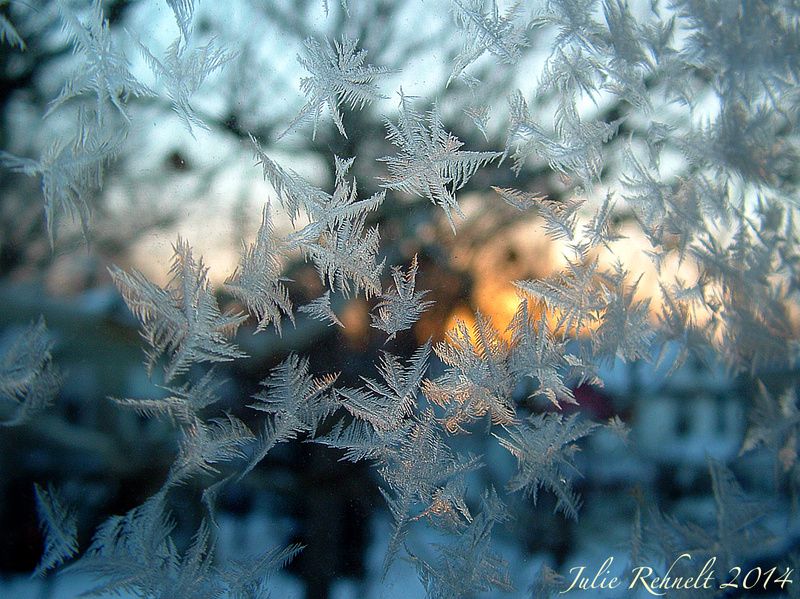 I adore frost. I even named one of my cats Frosty. So I say keep them coming please! 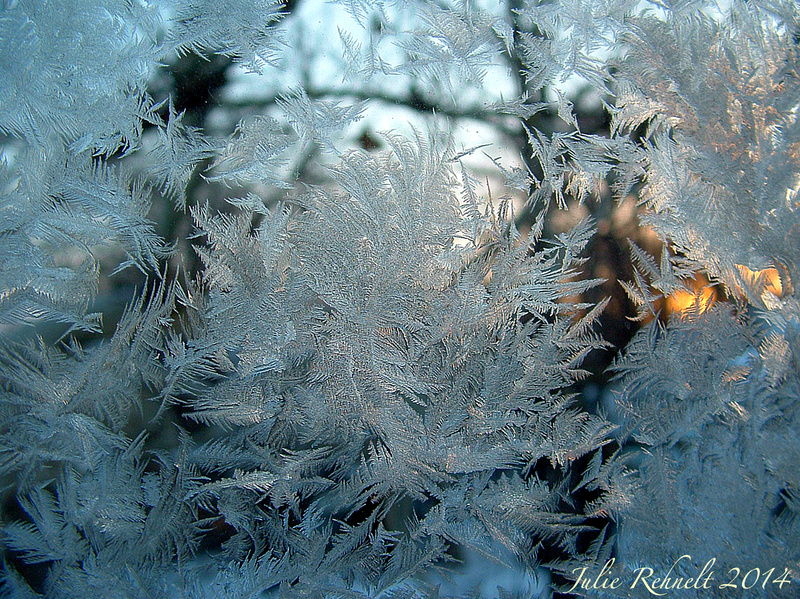 When life gives you frost, make fotos! Beautiful!!! Haha yep! 😀 Thanks Lori!